Intelligence Squared debate: Should we bring extinct creatures back to life? De-extinction describes the process of creating an organism which is a member of, or closely resembles, an extinct species. 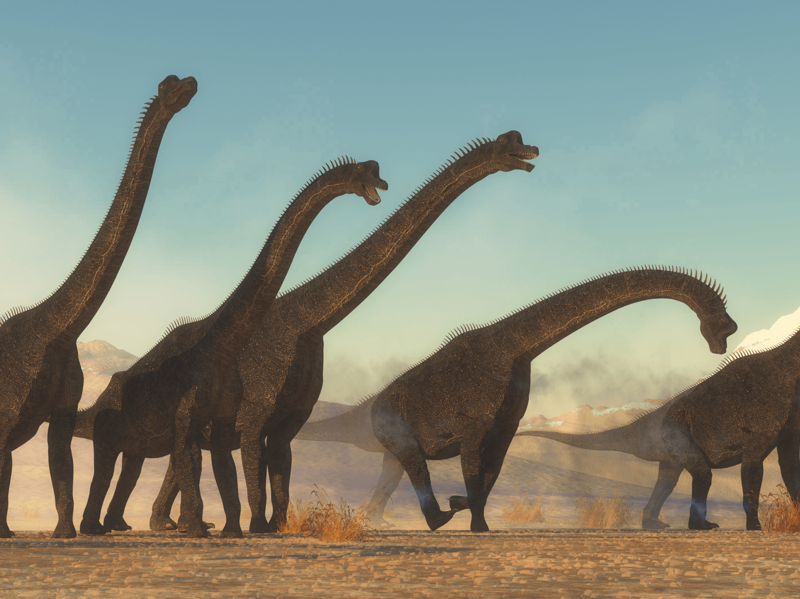 While this process was once a sci-fi fantasy explored in films like "Jurassic Park," recent biological and technological breakthroughs indicate that reviving extinct creatures, like the passenger pigeon and the woolly mammoth, could become a reality. De-extinction's proponents argue that the benefits are many, including correcting mistakes of the past by bringing back extinct ecosystems and organisms and helping to curb climate change. They remind us that all scientific breakthroughs are initially met with skepticism and concern, most of which we now take for granted. But others aren't so sure de-extinction is ethical, or even feasible, since each creature poses its own unique challenge: recreating a bird is a very different process from recreating a mammal. And beyond that, some say that the resources and funds necessary for de-extinction would compete with current and vital conservation efforts. After all, they argue, with over 16,000 endangered species on Earth, shouldn't humans focus on saving them from extinction rather than "playing God?" THE DEBATE MOTION: DON'T BRING EXTINCT CREATURES BACK TO LIFE. Dr. Ross MacPhee, curator for the Department of Mammalogy, Division of Vertebrate Zoology, at the American Museum of Natural History. "You don't rejuvenate degraded environments by coming up with implausible jobs for genetically engineered animals whose connection with any real ecosystem either never existed or was severed thousands of years ago." Dr. Lynn J. Rothschild, evolutionary biologist and astrobiologist. "We have to think, why did these creatures go extinct to begin with? And is there any reason to think it would be different a second time? And even if you start to bring them back, you're going to have real problems, inbreeding depression, just as we've done with the domestic dogs." Stewart Brand, co-founder of Revive & Restore; founder of Whole Earth Catalog. "What we can now do with biotech and CRISPR is what you might call precision hybridization, so you can get exactly what you want, pretty directly. Tested in the labs. They already know that it's viable." Dr. George Church, professor of genetics at Harvard and MIT; founder of Personal Genome Project. "If we can endow these creatures with new capabilities, derived from ancient, we might make the conservation practices on species more suitable." The debate was moderated by John Donvan on January 31, 2019. Click the audio player above to listen to the full debate.